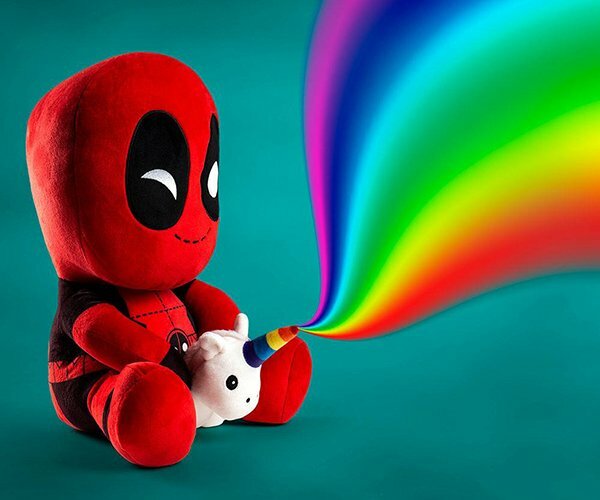 (PG-13: Language, Gross) Aldo Jones doctored up footage from the already pretty over-the-top 2016 flick Deadpool, adding a helping heaping of his own inimitable wackiness to the madness on screen. That helicopter head thing seems legit to us. And marrying Negasonic Teenage Warhead too.